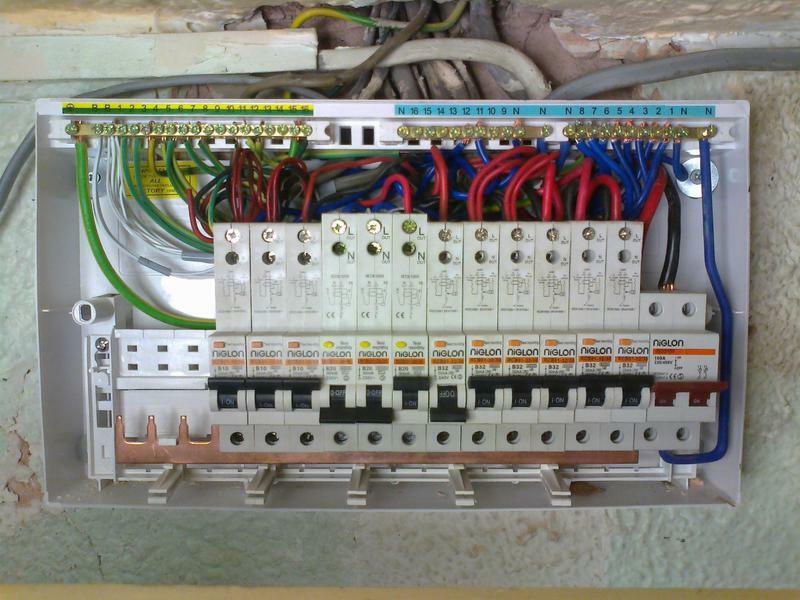 Electricians in Romford, RM1 4XA. Covering Essex and surrounding areas. 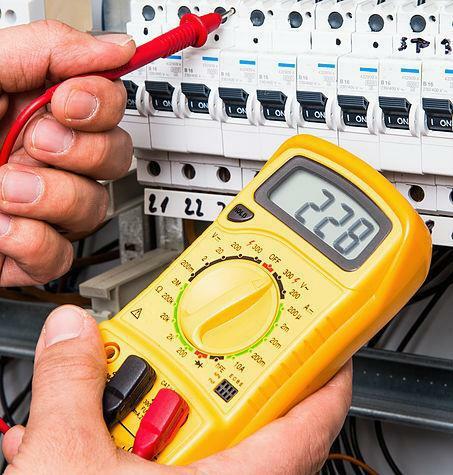 MBM Electrical Services have been working in the electrical installations industry for over 35 years and carry out all aspects of domestic, commercial and industrial work. We are based in Romford, Essex and cover surrounding areas including London, Kent and Hertfordshire. 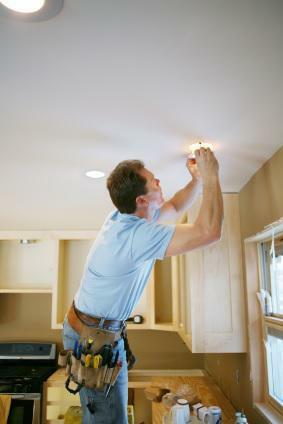 We are a professional, friendly and reliable company, who consider no job as too big or too small. It could be a small fault rectified, a light changed, or a full re-wire. We are always happy to help. We are an approved contractor with the NICEIC, and a full member of the which trusted trader scheme. 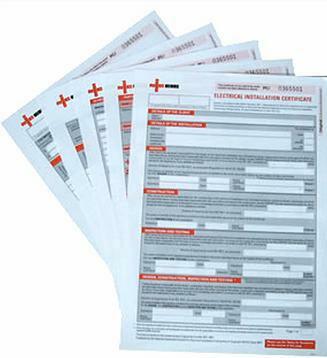 We issue certificates and safety reports on all aspects of electrical work that gives you the reassurance that the work you requested has been carried out to meet all current wiring standards. 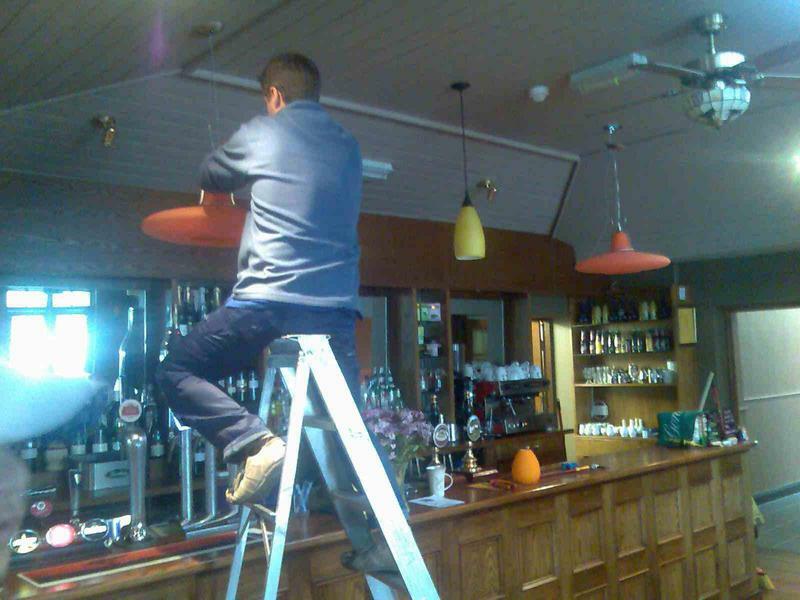 "Extremely pleased with work, electricians were very clean and tidy. Will recommend." "Used MBM before - once again, great service."